Posted on 09/08/2018 at 13:00. Hiking the Great Wall of China with kids is a good way to bond as a family as well as teach your children history and broaden their horizons. The hike can be as gentle or strenuous as you want. 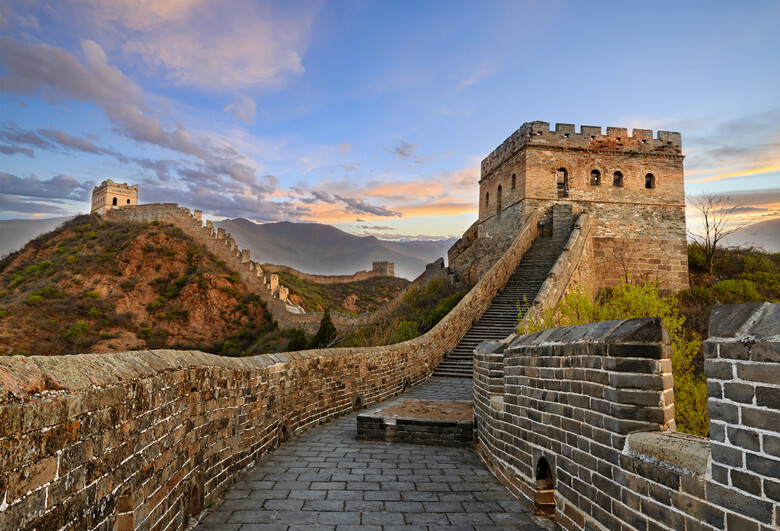 Research and choose a section of the Great Wall. It is important that you understand the limits of all the hikers and plan accordingly. 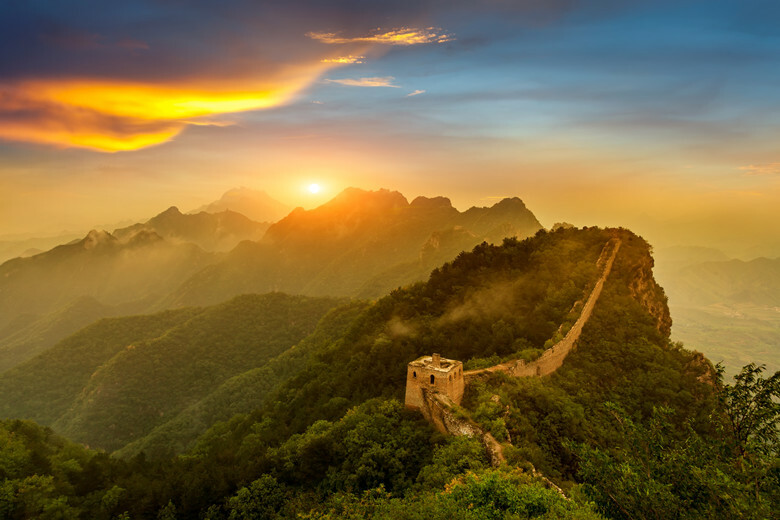 It is generally considered better to hike on an easy / moderately difficult section of the Great Wall and build up as you all gain confidence and strength. When choosing a part of the Wall, look for areas that will get everyone interesting. An example of this is Mutianyu Great Wall which offers a toboggan for fast going down. This will be great for kids, but you could also look for an amazing lookout point. Beijing has a really hot summer. 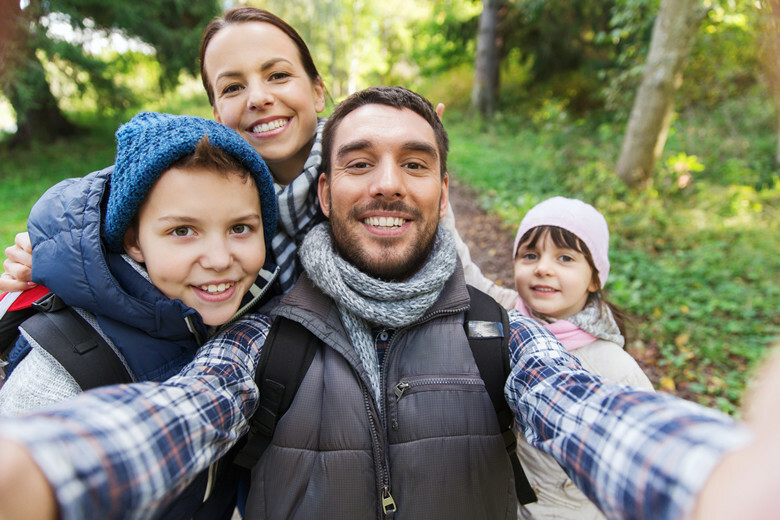 You won’t regret bringing day hike essentials such as water, hats, bug spray, sunscreen and other items in Summer. While you may or may not have signal, you need to ensure that you have enough battery. If something happens, you want a full battery so you can move around looking for a signal and help. Make sure everyone in your groups has the right socks, shoes, and pants. To determine this, you will need to look at the weather reports and the area you are visiting to ensure that everyone is protected. Depending on the hike, you might also want to pack a change of clothing. When you hike the Great Wall with kids, pack everything in a way that the kid’s items can be easily carried by adults. This is important because you are likely to end up carrying them all anyway. When you are walking the Great Wall with a baby in a carrier, choose a carrier that you are comfortable carrying for a prolonged period of time. The baby will also need to be comfortable in the carrier for the entire hike. Remember that you are going to have this on your back for the whole hike. While hiking the Great Wall is a great adventure and exercise, most people will struggle when tired. This means that you should not push too far and remember to turn back before people start getting tired and exhausted. 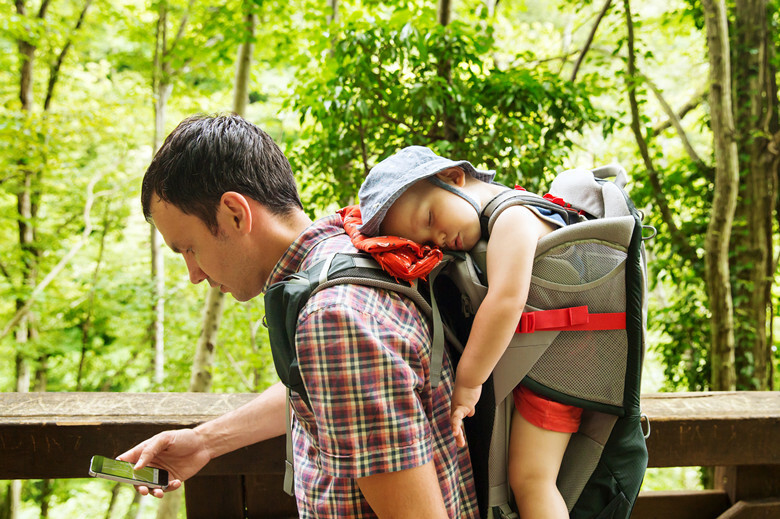 If you have children with certain nap times, plan your hiking to finish before this time. Keeping everyone’s needs in mind will help everyone have a good time. You need to do this even for hikes that will only last a few hours because you never know what might happen. Children also need an extra boost of calories. This is particularly important when they are going through growth spurts as nature and hiking the Wall will make them hungrier. All children will struggle when hungry and dehydrated, but many children will not recognize the signs of this. This is even more common when they are distracted by a new adventure. If you start to see anyone struggling, you need to stop and have a drink or snack because refueling is important. 12. Enjoy Your Family Great Wall Adventures! The memories of this trip will stay with everyone and the best memories will come naturally. Great Wall of China is amazing and you should experience everything together.